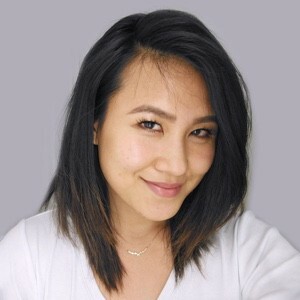 In 2015, Jennifer Lin, a former Engineering Manager here at Optimizely, had a big dream: What if we made a sponsorship program that gives aspiring women technologists the chance to a win a full scholarship to attend Hack Reactor, and get a paid internship at Optimizely afterwards? Through the 2015 I/Own It Scholarship, Optimizely helped three women achieve their dreams of learning to code. 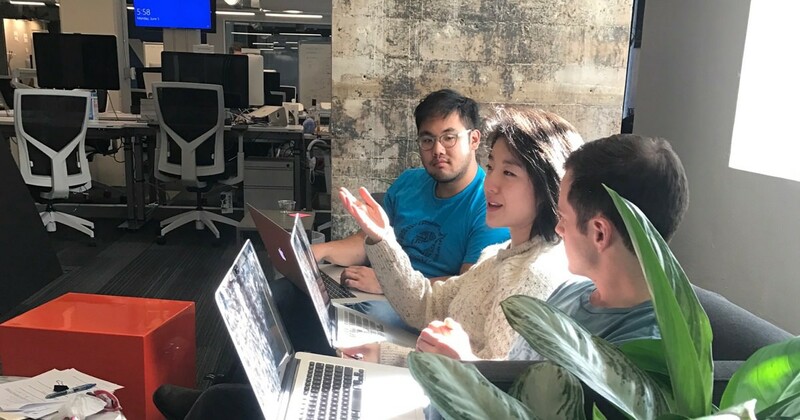 They joined Optimizely as interns in the beginning of 2016, transitioning into full time employees working on SDKs, security, our developer ecosystem, and the main Optimizely web application. This year, we decided to open up the I/Own It scholarship not just to women, but to anybody who self identifies as underrepresented in tech. We collaborated with Hack Reactor’s Director of Diversity and Inclusion Albrey Brown and Hack Reactor founder Tony Phillips, and we are deeply grateful to Justine Kwan for her help, too. We received more than 250 applications and interviewed 20 incredible candidates. We looked for people who are passionate about programming and have demonstrated that they embody OPTIFY, our company values: Ownership, Passion, Trust, Integrity, Fearlessness, and transparencY. We’re thrilled to introduce you to this year’s I/Own It winners: Briceida Mariscal, Ifi Akpandak, and Victoria Chang. Briceida Mariscal was born in Panama and moved to the United States when she was 11 years old. She first became interested in coding while learning R for a statistics class. Later, while working nights as a security guard and, unsure whether to continue studying nursing by day, a friend encouraged her to look into programming as a career. Briceida fell in love with coding after a few months of Python self study, and it soon became something she did every day. 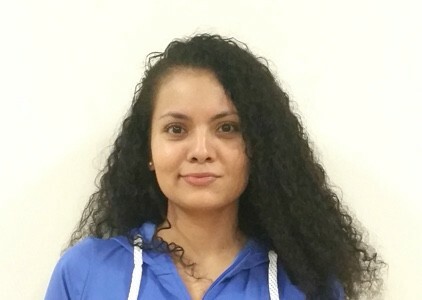 Briceida hopes to use her programming skills to build applications that improve the quality of life for individuals with disabilities, and to help other Latinas who are interested in software development. Before deciding to pursue his passion for software engineering, Ifi Akpandak was a multi-asset trader. 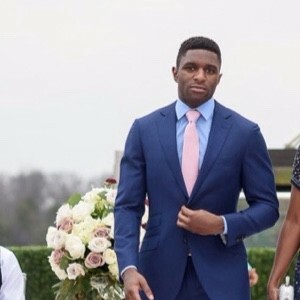 He began coding in 2015, when he used visual coding software, Bubble, to create a peer-to-peer mentoring website for a start-up competition. He loved the thrill of seeing building blocks turn into functioning programs so much that he started taking edX computer science courses before deciding to pursue a more formal education in coding at Hack Reactor. Ifi hopes to use his skills to build programs that advance technology’s integration into the human ecosystem. Our third winner, Victoria Chang, is a lifelong, curious autodidact from sunny Hawaii. Victoria fell in love with coding as a kid, designing layouts for Neopets and MySpace. She dropped out of high school, then went on to study psychology in college, graduating as a valedictorian. Prior to Hack Reactor, she was a self-taught freelance Web Developer and Graphic Designer. Her long-term plan is to found a startup that combines tech and neuroscience to solve health issues and create a health tech incubator to pioneer strategies to improve human lifespan. Victoria is interested in using machine learning, neural networks, artificial intelligence, and brain machine interfaces to achieve these goals. Briceida, Ifi and Victoria started at Hack Reactor in the October cohort, and we can’t wait to see them here in January! If you’re interested in other scholarship opportunities to kickstart your coding career, check out the Hack Reactor scholarships page.